The show never appealed to me much. I really don’t care for scary or creepy movies. Plus, frightening and sinister thoughts do not make Paul’s list to the Philippians of things we are to think upon (Philippians 4:8). However, the other day I felt like I stepped into the Twilight Zone. Where in the world did this come from? I was geared up for a fun day of visiting a friend over a cup of coffee while the kids played. WOW! I was stunned. We take off too many days? What child says that? I’m a pretty relaxed homeschooling mom. We typically get all of our work done by Thursday, taking off Friday for errands, field trips, etc. Plus, we’re almost always finished with the school year by the end of May. I never wanted to be one of these “stick-to-the-schedule no matter what the cost” type of moms. I don’t want to “cram” lessons into my children, but let them enjoy learning. I don’t want to be ruled by the curriculum. I don’t want society, expectations, or anything other than the Lord and my husband dictating our weekly agenda. 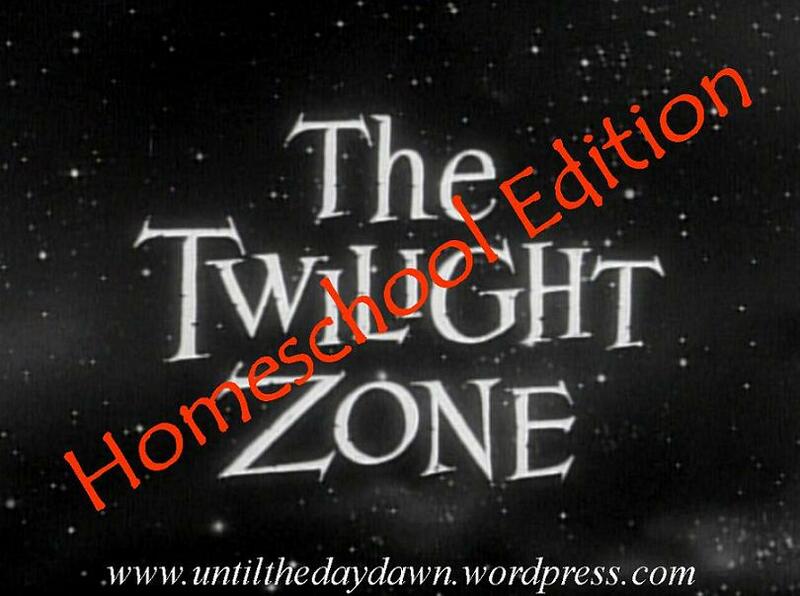 Homeschooling should be a lifestyle, not something we add-on to our life but who we are. Success isn’t gauged by finishing a book or taking a test, but whether or not I have given my children a love for the Lord and a love for learning. 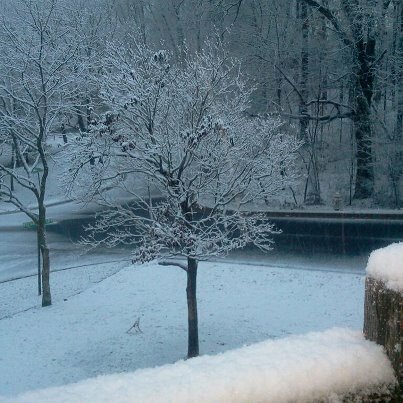 “Would it make you feel better if you knew that some of the schools around closed for the day?” I said. “Yea, a little”, my sweet daughter finally acknowledged. 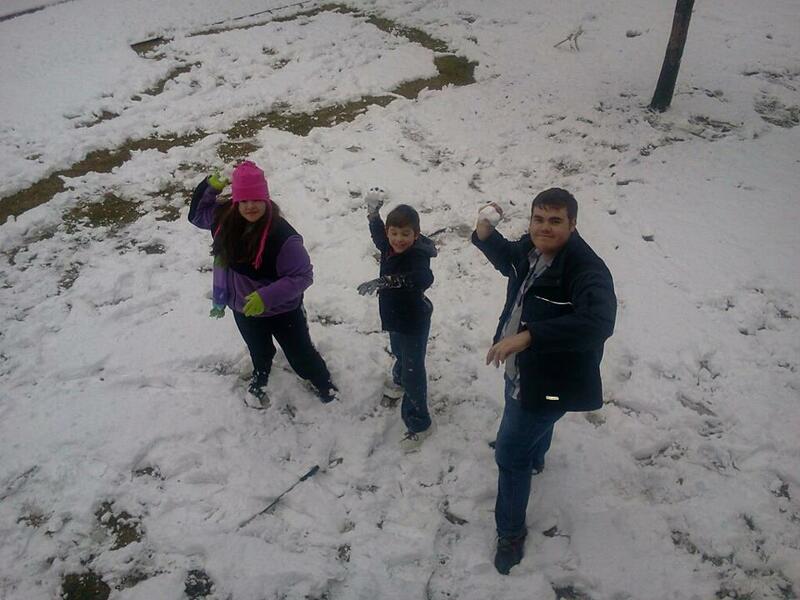 The kids built a snowman, constructed a fort, had a snowball fight, drank hot chocolate and enjoyed the day. And that night, my daughter stayed up late doing her schoolwork. We are quite opposite in many ways. She wants to stick to a schedule. I want to go with the flow. She wants all her schoolwork written down. I want to “do the next page.” She wants structure. I want freedom. She wants to sit at a desk with her books neatly stacked up. I want to work in the recliner or couch with a cup of coffee and my feet propped up. But I am so thankful for her. She’s just like her daddy, and the Lord knows that I need that structure here throughout the day. While I am certainly not an “unschooler,” I sure appreciate their style. But my daughter helps to create in me a beautiful balance. Am I too relaxed? Maybe, just a bit! Am I happy and enjoying my children and this wonderful season of life? Absolutely! So now that I think about it, I didn’t step into the twilight zone at all. It was just a normal homeschool day where I learn as much as my children do. 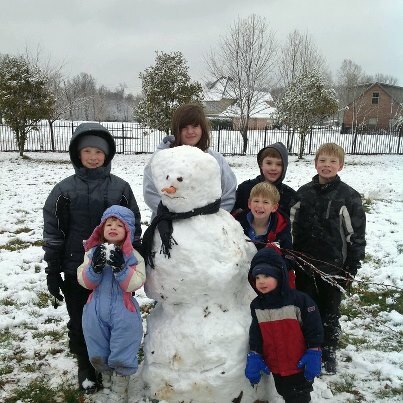 I, too, remember a WONDERFUL snow day that the Gilmores shared with the Williams in Ovett, MS. Almost brings tears to my eyes. We miss you all so much.